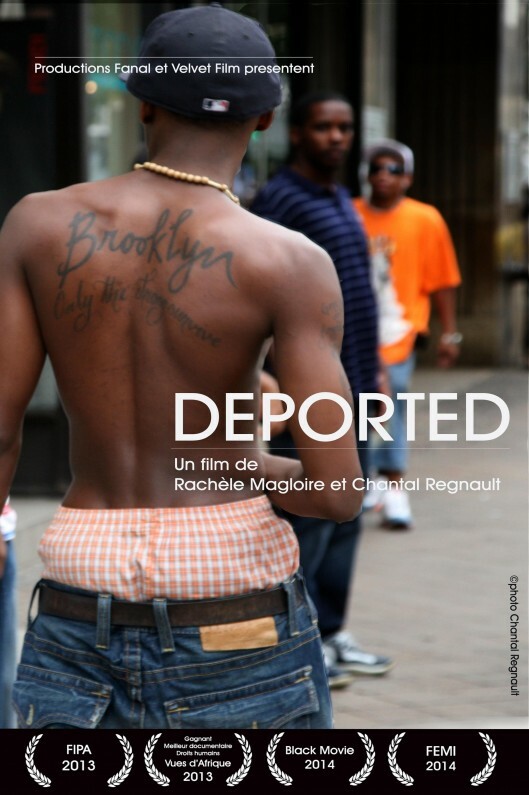 For three years, filmmakers Rachèle Magloire and Chantal Regnault followed members of a unique group of outcasts in Haiti: criminal deportees from North America. A new life begins for these deportees in an environment that is both completely unfamiliar and quite hostile on an island that they left as very young children. Many no longer have family on the island and speak little, if any, Creole. Some struggle with addiction and others are coping with mental illness. Most have very limited financial means with which to manage any sort of reintegration. Further, the Haitian people are generally less than welcoming as they know that these North Americans have committed crimes and view them with suspicion. Through a series of individual portraits, DEPORTED gives voice to the former offenders and their families. Viewers are left to ponder the multifaceted impact of repatriation and whether it creates more problems than it solves. Photographer turned filmmaker, Chantal Regnault is known for her work on Deported (2012), In the Mirror of Maya Deren (2002) and Haiti. Untitled (1995). Haitian born Rachèle Magloire was raised in Montreal. Writing for several Haitian publications she also worked for Haiti National Television as Chief Editor and then News Director and Le Point, a Radio Canada TV magazine. Since 1995, she has directed documentaries within Fanal Productions, founded with Carl Lafontant. From 2002 to 2004, she worked in The Democratic Republic of Congo for Radio Okapi, a radio network founded by the UN with Fondation Hirondelle for Freedom of Speech.